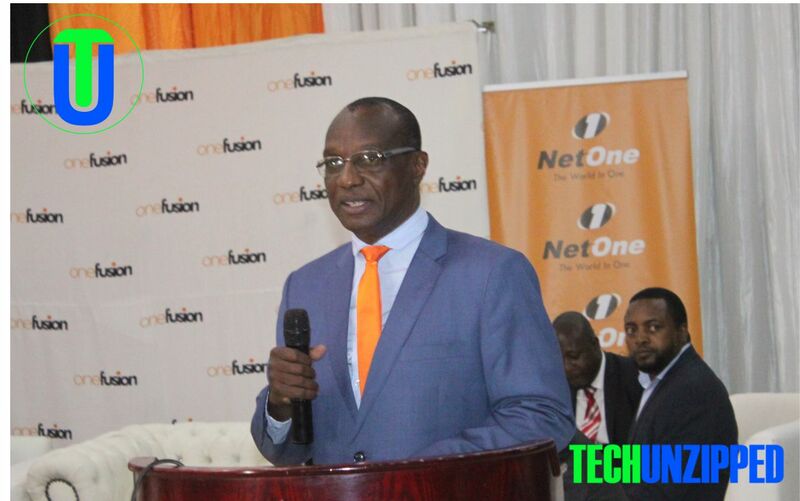 State-owned mobile telecoms company, NetOne, has suspended two executives from the company , whom are the chief operating officer Brian Mutandiro and financial director Sibusiso Ndlovu. This follows allegations of financial abuses coming from the recent financial audit. According to sources close to the development, the board met on January 30 and determined to suspend the two executives for 15 days pending investigations. 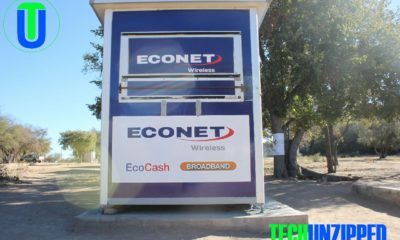 The two were part of the 9 fired executives in July last year by the then CEO ,Lazarus Muchenje.The 9 were later reinstated after board intervention in August 2018 . Efforts to reach the acting CEO Mr Nkosinathi Ncube for comments proved fruitless as their phones were not reachable by the time of the publication. Mutandiro is or was the Chief Operating Officer. He was the Acting CEO for two years before the current CEO Lazarus Muchenje took over the reigns early this year. Sibusisiwe Ndhlovu is the or was the Chief Financial Officer.